Middle Loop (sites 50-96) and North Loop (sites 100-148) are closed and will re-open on May 1, 2019. South Loop (sites 1-44) is open year-round. Camp sites in South Loop cannot be reserved from October 1, 2018 through April 30, 2019 but are open for first-come, first-served camping. 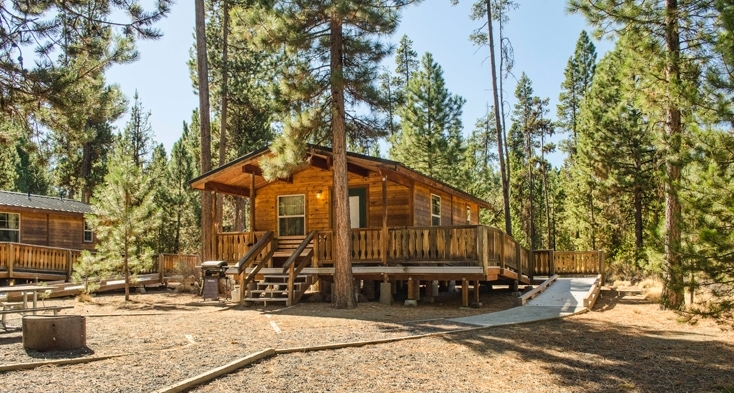 Cabins can be reserved year-round. Water has been turned on to South Loop camp sites and rustic cabins. Restrooms, showers and deluxe cabins in South Loop have water year-round. If you want to immerse yourself in a subalpine forest with that crisp high-Cascade air, then LaPine State Park is your destination. 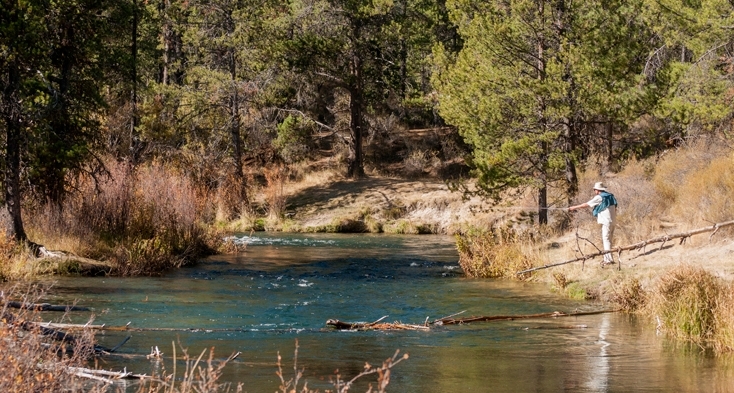 You'll stay in a clean, quiet campground alongside the twisting Upper Deschutes River brimming with trout and nearby a legendary fly fishing spot. Around you are miles of waiting-to-be-explored wilderness and dozens of high-mountain lakes. In summer, you'll have hiking, mountain biking, fishing and floating to choose from. Come winter, cozy up in one of our 10 cabins (five are deluxe, with private bathrooms) after a day of cross-country skiing through the park. No matter the season, you won't want to miss a visit to Oregon's largest ponderosa pine, thought to be 500-plus years old. 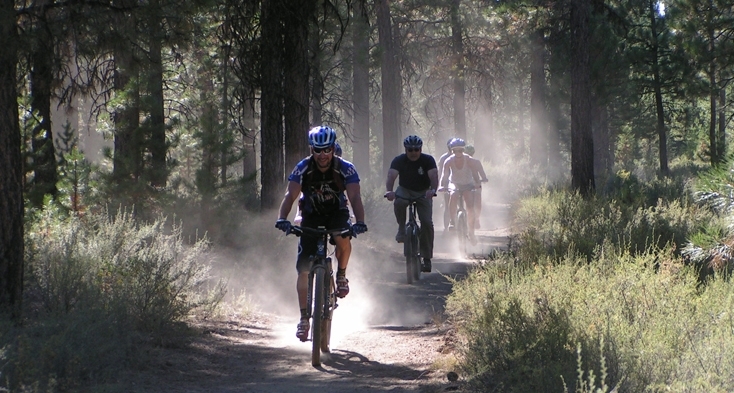 You could spend your visit seeing the iconic sites of central Oregon, including Newberry Crater and Lava River Cave. Or you could just stay at camp to see eagles and red-tailed hawks grabbing breakfast in the river, right in front of you. All of the deluxe cabins and one rustic cabin are accessible to campers with disabilities (winter accessibility varies).